You’ll jump for joy after you upgrade to this super-fast Internet speed — especially if you stream a lot of movies and TV shows, have an online gamer in the family, or use multiple devices simultaneously. Because when your speed goes up, so does your enjoyment of the Internet experience. You may be surprised how many devices you have in your home. The average home has over 15 devices. Do you wish movies and music could be downloaded more quickly? Each connected device will use Internet bandwidth leaving less for other devices. For example, Netflix recommends a 25 Mbps connection. CentraCom has the Internet speeds to meet your growing needs. We offer Internet speeds that will help all your connected devices do more, faster, from streaming movies to researching homework assignments and more. Accelerate your online power with our flexible, high-speed Internet access solutions. CentraCom offers a range of bandwidth options to keep you up to speed. Price and speed listed for cable modem service. Click here for DSL internet service. We are installing fixed wireless access towers for high speed internet access in areas outside of city limits. Fiber Internet service is available in select subdivision developments. 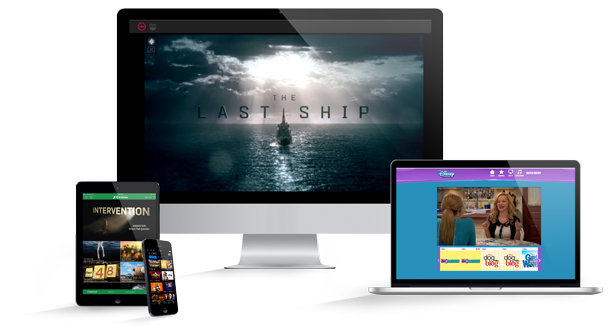 Add Phone and Cable TV service with your High Speed Internet and save up to $20/month.